Wes Hickey's experience as a public school teacher, principal and superintendent, as well as his current position as chair of the department of educational leadership provide him with the experience and insight to critically examine the educational strategies of Nyaka and its efforts to increase student achievement through socio-emotional, physical and academic endeavors. His international humanitarian work in Belize and Micronesia provide him with unique perspectives in regard to the challenges that exist within educational institutions of developing countries. Reinhart Köhler's academic background and thirty plus years of humanitarian work for NPHI is a valuable asset to the work we do. Köhler’s experience, which is specifically focused on childcare and developing policies and best practices to ensure quality care for orphans in developing countries provides him with a unique perspective to critically examine the strategies and benchmarks of Nyaka and its compelling approach to provide vulnerable children with security and stability through its Grannies Program. 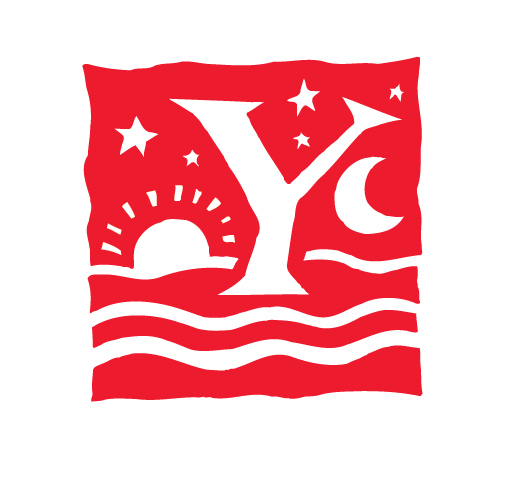 The Young Company is a uniquely-configured marketing and communications resource offering effective and award-winning advertising and graphic design, branding, and public relations services. Writer and graphic designer Bob Young is the company's creative director. His work has won many awards from every major creative competition and has been exhibited at New York's Museum of Modern Art, The Smithsonian, The Ringling Museum, and the Dallas Museum of Art. He is well known for creating effective branding and corporate identity programs for clients throughout the United States and Europe. 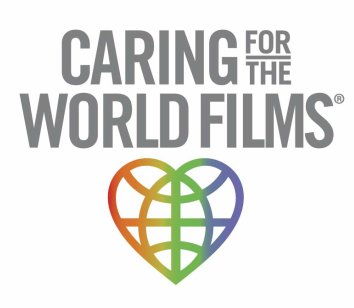 Bob created the current logo design for Caring For The World Films. VIcki Young manages the company's public relations activities, specializing in corporate, new product introductions, film industry, fine and commercial art. She is a past five-year Board Member of the Dallas Society of Visual Communications (DSVC). Vicki has created and managed successful media relations programs for many well-known companies including Swatch Watches, The Container Store, Haggar Apparel, and Paramount Pictures. Vicki will handle PR for the 2015-2016 documentary project.